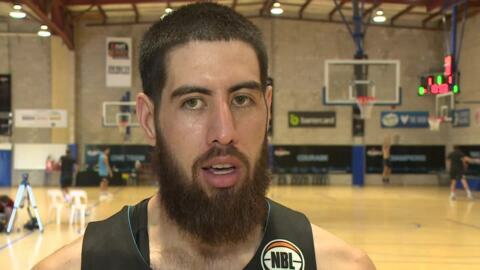 A disappointing 20 point loss to the defending champions has the Breakers season hanging by a thread. 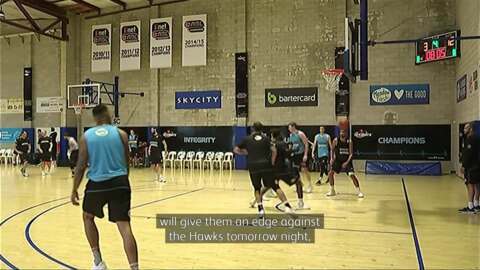 With the Breakers' hopes of making the play-offs tentative, forward Jordan Ngatai says he is wanting to improve his game as his national team gears up for the FIBA Basketball World Cup in China. 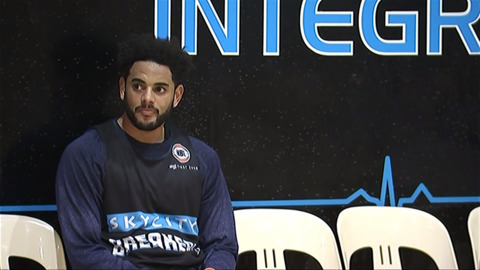 The SKYCITY Breakers were treated to a few days break for Christmas at a time that the Basketball community still hard at work. 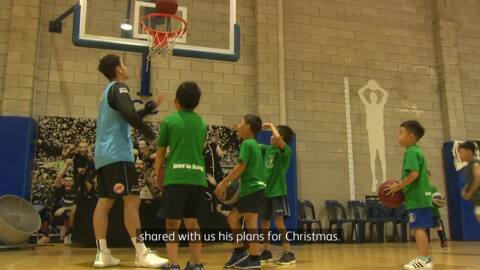 Te Kāea reporter, Ruth Smith caught up with a couple of the players who shared their Christmas plans and wishes. 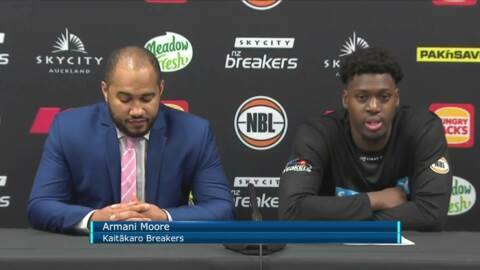 It's been a whirlwind year for rising basketball star, Kruz Perrot-Hunt, whose latest achievement sees him packing his bags and joining a raft of New Zealand’s finest basketball talent scattered throughout America's NCAA division. 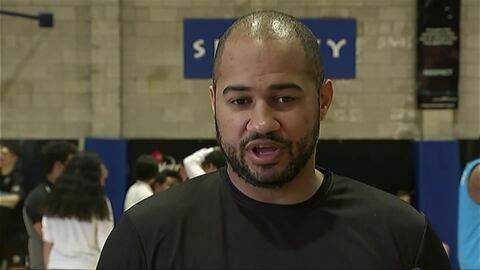 As Christmas looms and many begin their holidays, the Breakers are not resting on their laurels, training hard in their pursuit of making the NBL playoffs. 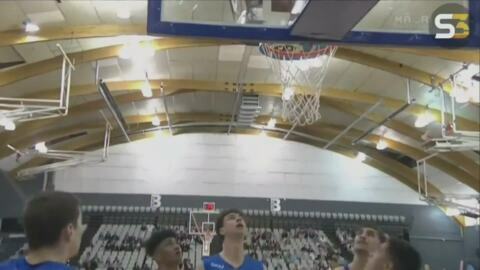 Breakers coach Kevin Braswell has hit out at his side's form this year. 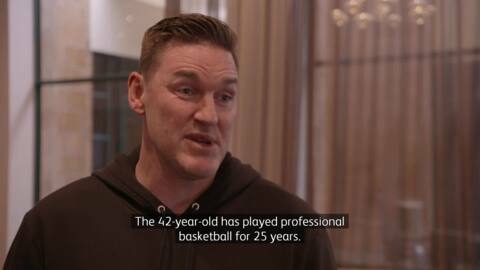 Since returning home after four years at James Madison University in the USA, Tom Vodanovic is quickly making his way to the top of the local basketball scene. 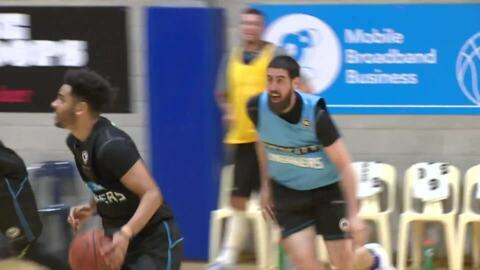 The Breakers return to the court this Sunday at Auckland's Spark Arena following the recent international window. 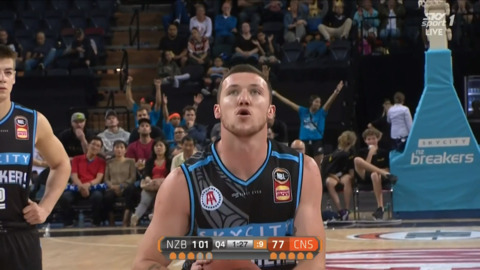 Former Tall Black and New Zealand Breaker Dillon Boucher has announced that this NZ NBL season will be his last as a player.